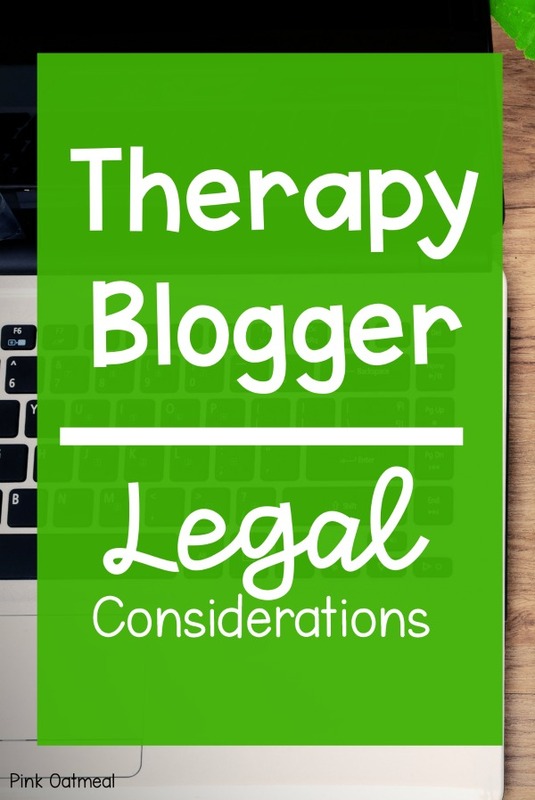 I’m back today with the “how to start your blog series” to discuss some considerations about blogging as a therapist. These considerations are especially important if you are creating authority with your profession (OT, PT, or SLP). Before I go any further, I am not a lawyer (this is called a disclaimer we are going to discuss them in this post) and you should consult with a lawyer if you have any legal questions. If you are reading this post, chances are you are an OT, PT, or SLP. If you are going to write a cooking or fashion blog, you probably don’t need to worry about anything that I will be sharing below. If you are sharing exercise routines, healthy living, child development, or something along the lines of what therapists are knowledgeable on you will want to consider some of the following things discussed in this post. Chances are if you are blogging about something related to your profession you want to establish yourself as an authority figure in this area. One way of doing that is letting people know that you are a PT, OT, or SLP. This being said, you want to make sure that you have a good visible disclaimer on your website. For example, you don’t want anyone to say that they read your blog and tried some of your exercises and that you are in a patient-therapist relationship with them. Obviously, the chances are very small, but you want to make sure that you have a good disclaimer on your website. How do you do this? It’s a good idea to have a disclaimer page on your website. You can check out my disclaimer page right here. I also opt to have my disclaimer visible on all my blog pages. If you look at the bottom of this blog post you will see part of my disclaimer at the bottom. This is important for everyone who has a website or blog. Your work has to be original and your own. You can not steal other peoples work. This means you can’t copy other people’s blog posts, you can’t copy products, you can’t copy blog posts and you can’t take other people’s photos. This means that you can’t go to Google images and take any picture you would like for your website or products. You can’t take other people’s photos and give them credit (unless you have permission). You need to make sure that if you use any images that are not your own you have the appropriate permissions to do this. 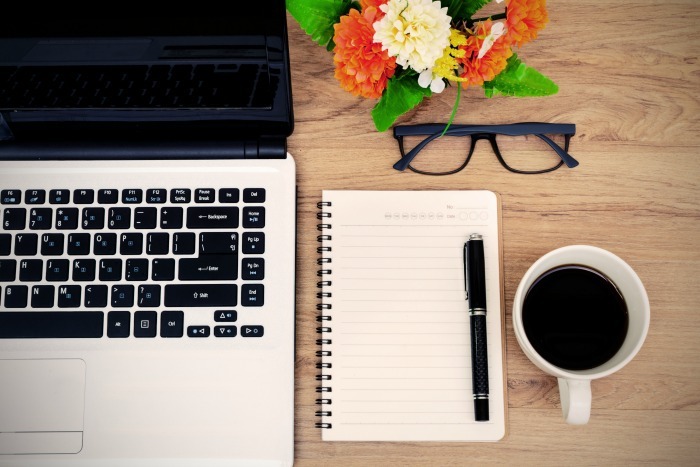 When you start a blog or website you may need to think about business formation especially if you are planning to monetize it in any sort of way. I started my own website as a sole proprietor (if you don’t do any formal business formation you are a sole proprietor) and later moved to an LLC to separate my personal and business assets. This article gives you a brief overview of each business formation, but you will also need to look at the laws of your individual state when deciding what type of business to form. 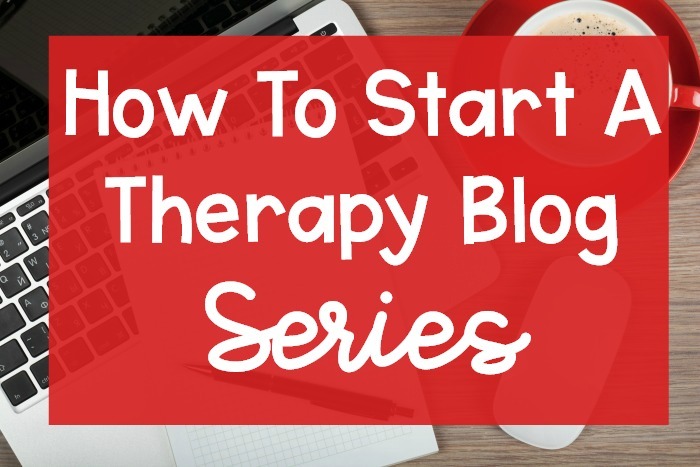 Learn more about starting a therapy blog by following along in the how to start a therapy blog series!